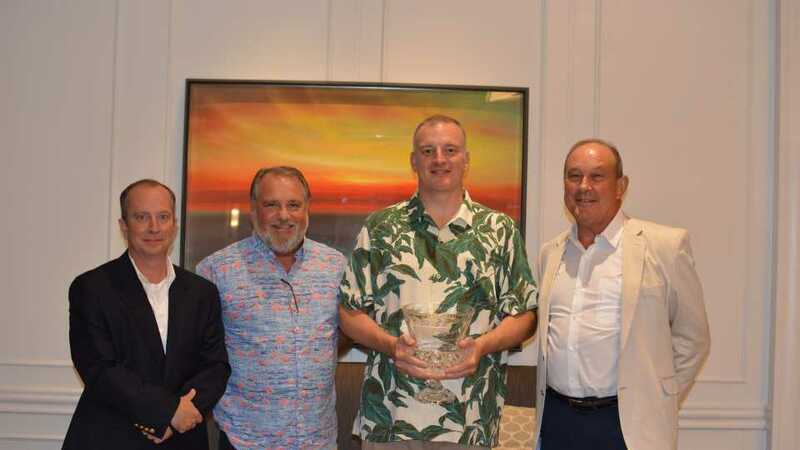 Congressman Tom Rooney was presented the 2018 Florida Grower Citrus Achievement Award during the conference banquet. Who will it be in 2019? It is that time of year again when we seek nominations for the next Florida Grower Citrus Achievement Award winner. Now in its 19th year, the honor has grown into the gold standard of industry recognition for those who have made and continue to make a significant impact within and even beyond the Florida citrus community. Sponsored by Arysta LifeScience, the Citrus Achievement Award is presented to an individual grower, allied member, legislator, researcher, or anyone else who stands out through leadership, innovation, dedication, and active participation. Florida Grower is enlisting you to help select the next honoree. Please let us know who should be the 2019 Citrus Achievement Award winner and why. If you have someone in mind and are seeking to nominate a candidate for consideration, please fill out the nomination form below. Once all submissions are in, a committee comprised of past Award winners and industry experts will review them. 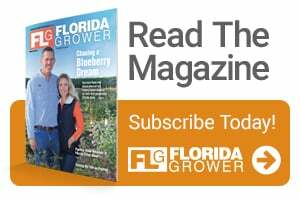 A winner will be chosen, announced, and featured as Florida Grower’s June issue cover story. Subsequently, the award will be presented during the Florida Citrus Industry Annual Conference in June. As always, we thank you for your feedback and time in helping celebrate the finest Florida citrus has to offer.